Tyler Nelson wants you to have less impact. 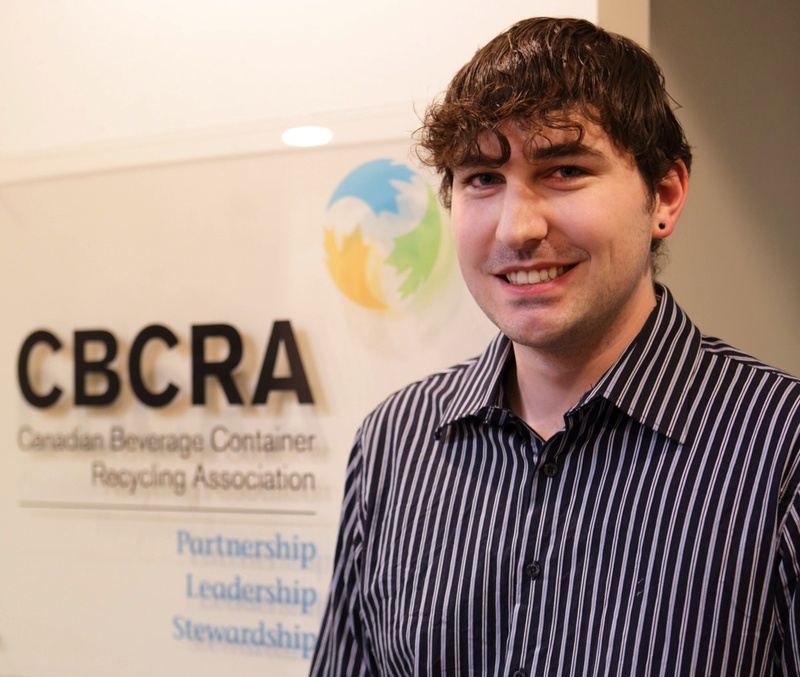 The St. James born and bred graduate of Red River College's Environmental Protection Technology course (2012) is fired up about people lowering the amount of waste they produce as well as the energy and resources they consume: their carbon footprints. Nelson says even as a child, protecting the environment was on his mind.